Charente is one of four departments that make up the Poitou-Charentes region in France. If you are looking for a slice of rural France then this is the place for you. With a wide range of properties for sale there is something for every budget. Some popular attractions in Charente include the town of Cognac which is famous for its variety of brandy. The chateaux in the area are testament to the wealth and importance that the drink has had on the area. If you are looking to find an idyllic part of France, not filled with tourists, then Charente is the place for you. 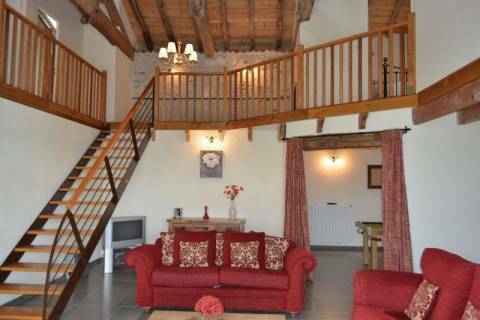 Check out our latest properties for sale in Charente below. House with barn outbuildings in two acres.